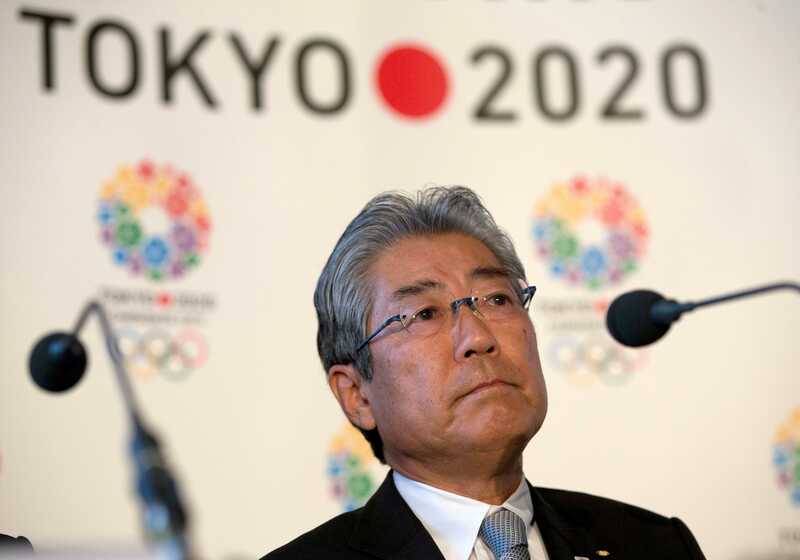 Governor Yurkio Koike says Tokyo is looking to ensure the success of the 2020 Olympics, but he declined to comment on the future of Japanese Olympic Committee president Tsunekazu Takeda, who is under investigation over an alleged bribery scandal. 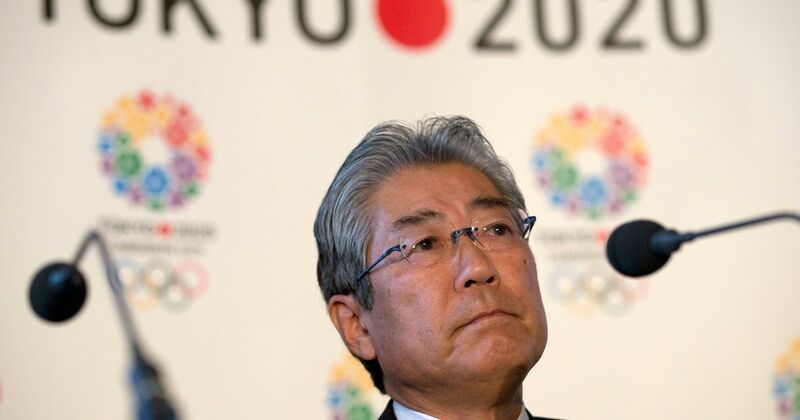 Tsunekazu Takeda, the head of the Japanese Olympic Committee and a powerful IOC member, has denied corruption allegations against him concerning reported bribes paid to be awarded the rights to host the 2020 Olympics. 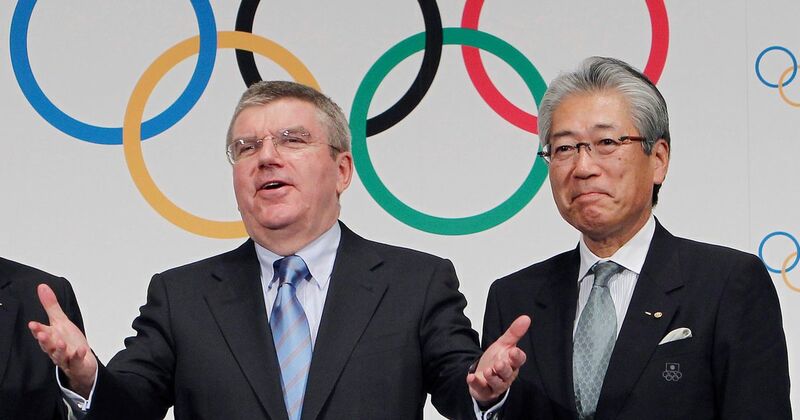 Jason Belmonte was unable to hide his disappointment at a decision to deny tenpin bowling entry to the Olympic Games ORANGE'S Jason Belmonte was unable to hide his disappointment at a decision to deny tenpin bowling entry to the Olympic Games. 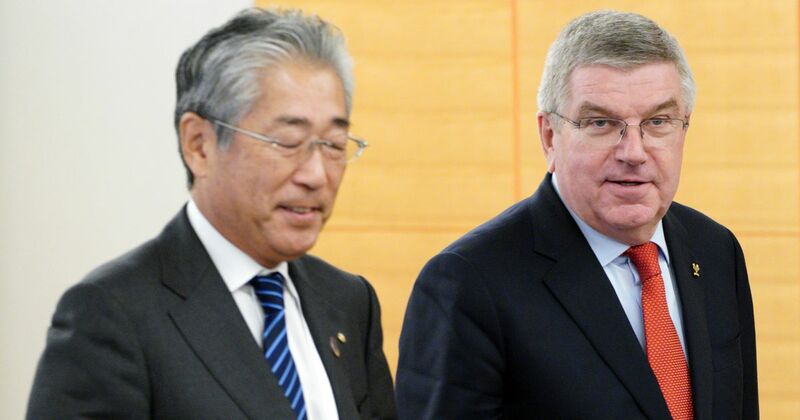 On Monday night the Japanese Olympic Committee announced five sports which they would recommend to the International Olympic Committee for inclusion in the 2020 games, to be held in the Japanese capital.